Before NSA said that they has zero tolerance for willful violations of the agency’s authorities, but NSA had violated privacy rules on thousands of occasions. According to documents seen by SPIEGEL, Arab news broadcaster Al Jazeera was spied on by the National Security Agency. The US intelligence agency hacked into Al Jazeera's internal communications system. The NSA said these selected targets had high potential as sources of intelligence. These Documents were provided by the former NSA contractor and whistleblower Edward Snowden. Also NSA was cracking the airline reservation services for Russian airline Aeroflot, accessing "Al Jazeera broadcasting internal communication" was listed as a notable success and the encrypted information was forwarded to the responsible NSA departments for further analysis. Also, The National Security Agency (NSA) has admitted some of their officers misused the agency’s massive spying powers to keep tabs on their love interests. "NSA takes very seriously allegations of misconduct, and co-operates fully with any investigations responding as appropriate," the NSA said. The agency admitted that abuses had taken place over the past decade but did not specify what the nature of those abuses were. From another document obtained from Edward Snowden, proves that US systematically spied on other states, institutions and NSA bugged the United Nations' New York headquarters. According to the documents, the NSA runs a bugging program in more than 80 embassies and consulates worldwide called "Special Collection Service" and Vienna based nuclear watchdog, the International Atomic Energy Agency, was among those targeted by the US. 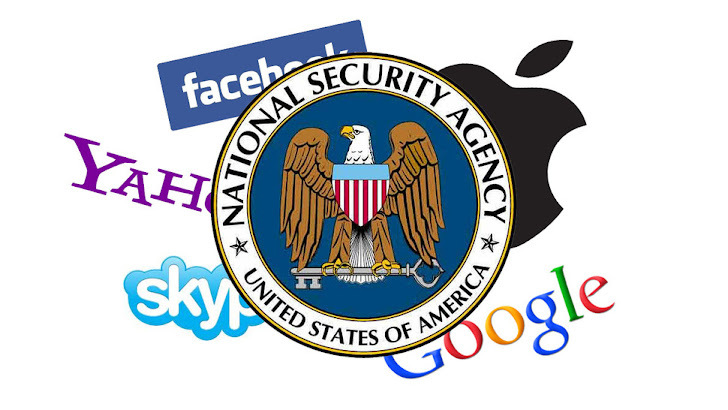 Snowden's leaks have embarrassed the United States by exposing the global extent of its spying.